Come find the perfect wedding stationery during our Halloween Sale! Save 15% on everything wedding related. This includes all the wedding stationery we have available to create and customize just for you: invitations, place cards, thank you notes, bridal shower invites, menus, programs, insert cards, RSVP cards, save the dates, and wedding favors (donation cards). We offer over 650 designs that can be customized with your text, font choices, colors and premium recycled papers. Our signature handmade plantable paper is 100% recycled and embedded with wildflower or garden herb seeds. The savings will really add up when you use our seeded paper! 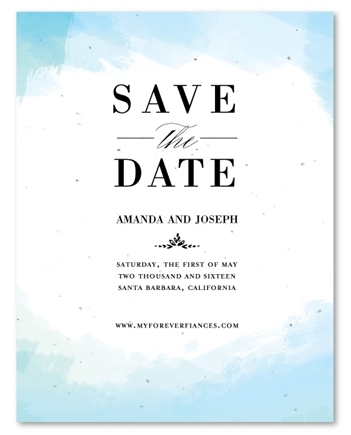 If you see a design you like one one of our invitations but cannot find the matching stationery, for example, place cards, just send us an email at orders@foreverfiances.com and we can craft a digital proof for you to make the ultimate wedding suite. All of our designs are available on recycled non-plantable paper and plantable seeded paper. We can even print your custom design! 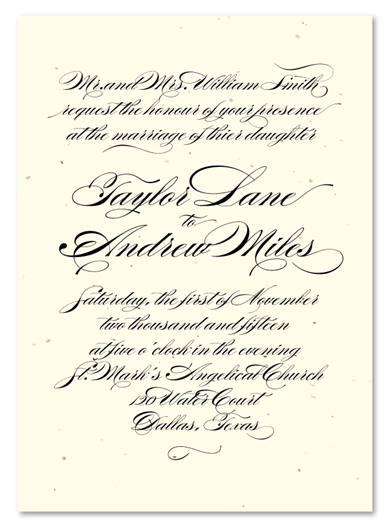 Hurry now and browse our selection of unique wedding stationery before the holiday is over! The sale ends Saturday, November 1, 2014 at 11:59 pm (PST). Shop the ForeverFiances Halloween Sale now! We love our city and can't express in enough words how fantastic San Diego truly is! With our humble beginnings in a big city, we have continued to develop and bring more creative and unique invitations for weddings, businesses, bar/bat mitzvahs, quinceaneras and more. Just like our seeded paper, our collection of invitations is growing like wildflowers! Don't just take our word for it! 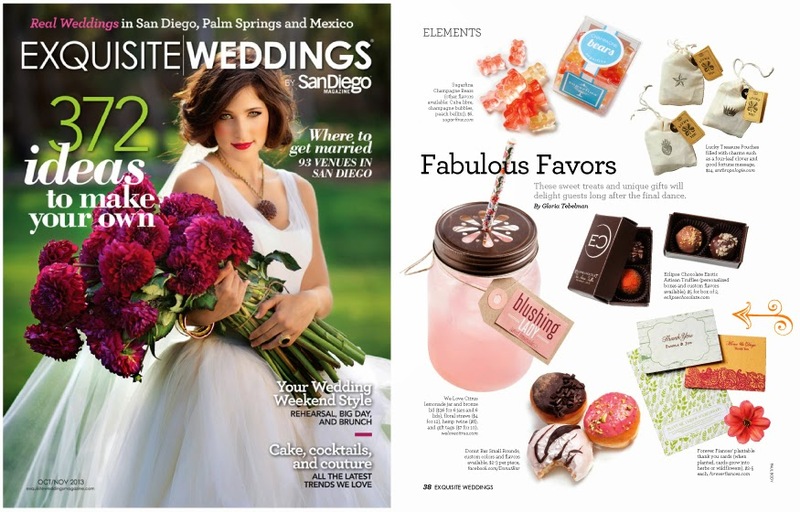 Featured in San Diego Magazine, our invitations are climbing in popularity and now offered world wide. 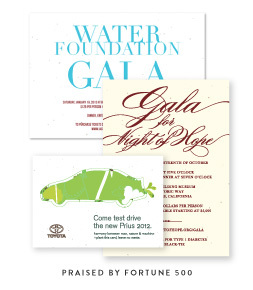 We strive to be the best for San Diego invitations and work hard to build our image and thrive as a stationery leader, much like our invitations that thrive with sunlight, water and love. San Diego is an outdoor paradise residing along the Pacific Ocean with so much to do it's hard to choose. We have paired some of our best sellers along with our fun in the sun beach and nautical themed invitations to create a collection that truly embodies the San Diego lifestyle. Just like the seemingly endless options San Diego has to offer to keep you entertained, this assortment of wedding and party invitations will make it difficult to choose your favorite. Beach themed invitations illustrated with sea shells, palm trees, and tropical shore lines are combined with beautiful blue colors to create a tropical paradise, perfect for any destination wedding. For most businesses, whether big or small, the holiday season is the busiest time of the year. It is the perfect time to reconnect with your clients, vendors, and colleagues or share your appreciation with your staff. 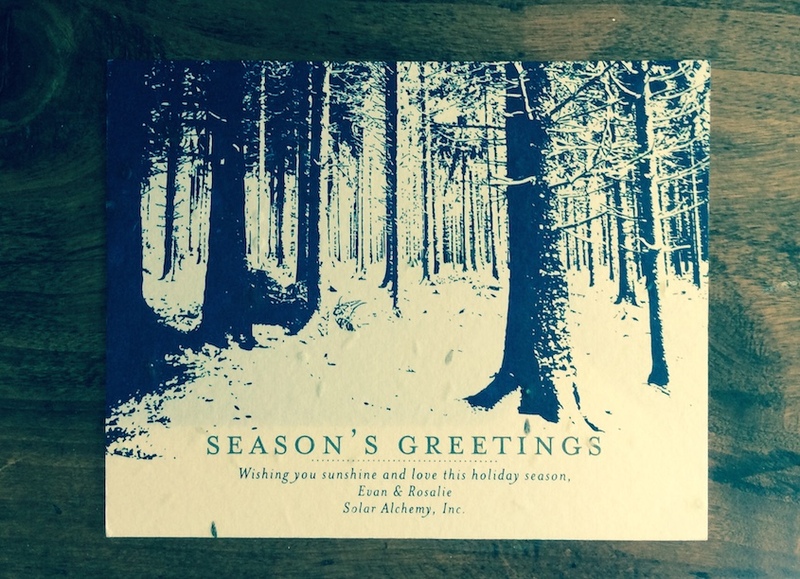 Sending a unique card will help your company stand out and make a great lasting impression. Many businesses choose a standard greeting card from a holiday catalog but these have a generic appearance and don't include a personal touch. They don't represent your company well and are often tossed in the trash without much thought. 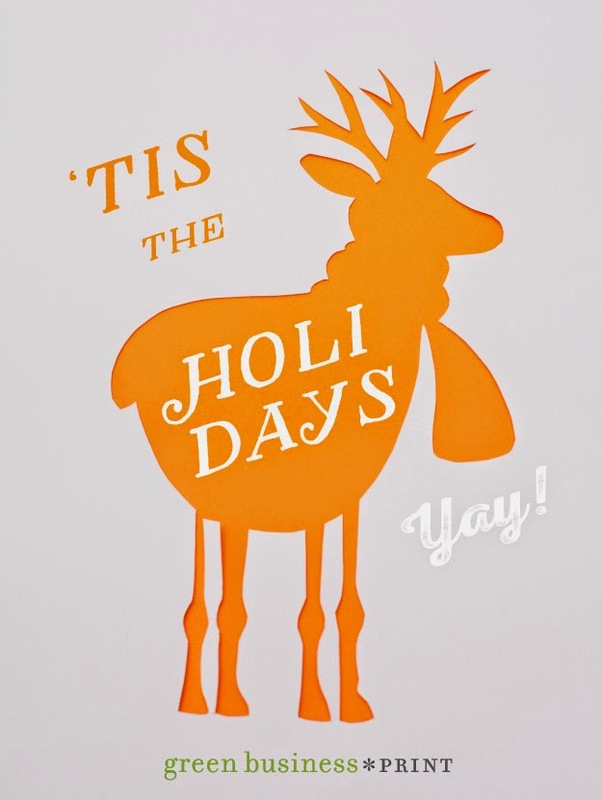 However, if you pick a unique and personalized holiday card it may stay on display for others to see and give your business more exposure and that all very important word of mouth advertising! Birch Trees are beautiful and can be found all over the Northern Hemisphere. They are often referred to as the "The Watchful Tree" due to the eye-like impressions found all over the bark. Watching over us, as we stroll through a park, the birch trees can provide a calming sense of serenity. 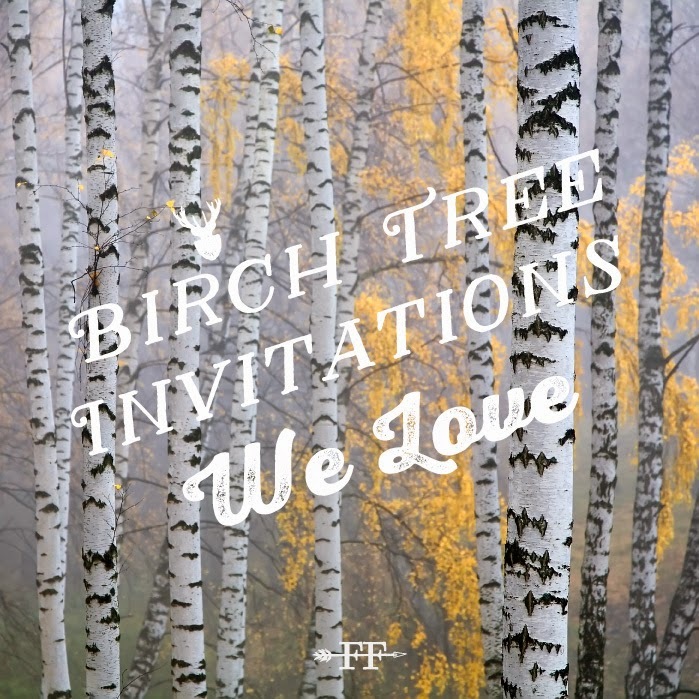 We have lots of birch tree wedding invitations for you to choose from! Birch Trees are a great match for a rustic wedding and we have a tree for every season. Are you getting married in the fall? It's not too late to order the Fall Birch wedding suite, shown below. Upon popular demand, we crafted a script only wedding invitation, where the ever so elegant calligraphy font takes care of the design. Introducing the Simply Script collection, available on plantable and non-plantable paper. 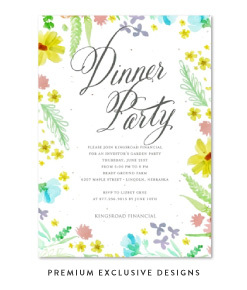 Wildflowers Prairie is one of our most popular premium watercolor wedding invitations. It is a beautiful rendition of a meadow full of colorful wildflowers. Perfect for a summer wedding on a bright sunny day or an intimate garden ceremony. Vibrant colors of all sorts, more than even a rainbow, combine to create a scene of beauty. If you are having a destination wedding in a beautiful mountain landscape like Asheville or a popular tourist location like the gardens at Martha's Vineyard, Wildflowers Prairie is an ideal invitation to gather your friends and family to celebrate your special day. Available on our handmade plantable paper, embedded with wildflower seeds, to create a truly unique invitation that will get your loved ones excited. They are sure to make you stand out and wow your guests. Bring this invitation to life by planting your seeded paper invitations and watch your own wildflowers grow! Our invitations come with complimentary recycled envelopes, and we even offer printing service to include your return address. Also, to save time let us do your guest addressing! This delightful wedding suite has everything you need from invitations, response cards, thank you cards and place cards for your elegant reception.